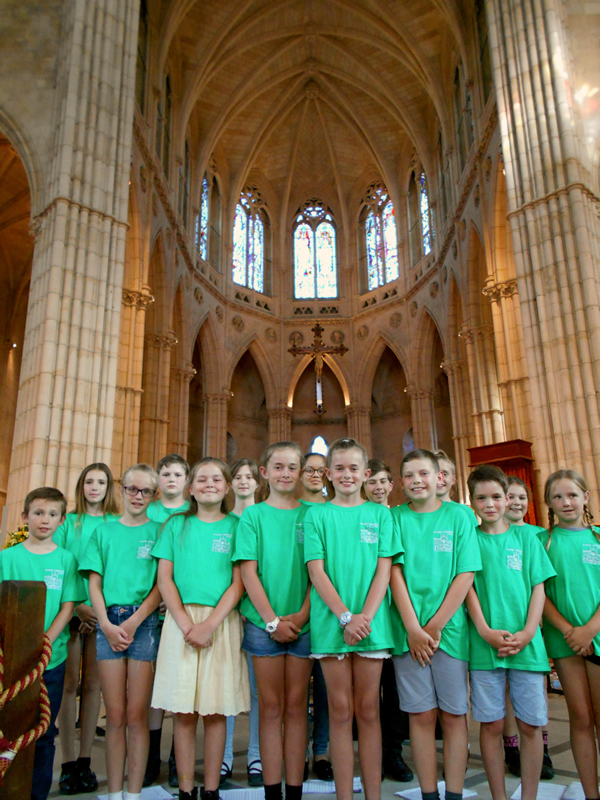 Being a Cathedral chorister is a fantastic experience for a child. Here at Arundel, it is not necessary for your child to be able to read music or to be a Roman Catholic to sing with the choir. We expect a good reading ability, willingness to learn, energy, enthusiasm and the right attitude towards working with others whilst respecting the environment in which we work to the glory of God. An audition is designed to assess potential rather than current ability and is not expected to be a polished performance. 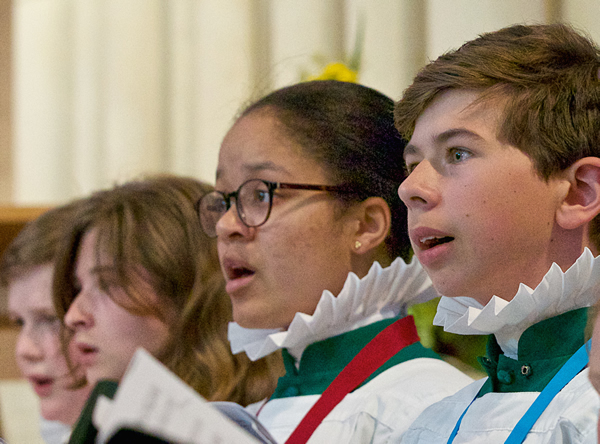 During his or her time in the choir, a chorister will sing a range of music spanning hundreds of years receiving a first class musical education FREE OF CHARGE. Choristers sing services each week (Mass and Compline) in the stunning acoustic of the Cathedral and also take part in broadcasts, recordings, tours and trips. The experience of being a chorister is lots of fun and extremely fulfilling; choristers learn skills which are invaluable, make friends for life and generally improve academically as a result of their chorister training. We are always happy to see prospective candidates and an informal meeting can be arranged with the Master of the Choristers to find out more. Please contact Elizabeth Stratford on 07971 090724 or email arundelcathedralmusic@gmail.com.